Feb. 7, 2017 - Apply now to learn more about the Police Division's mission, policies and day-to-day operations by joining the Citizen Police Academy. The program is designed to educate citizens, improve communications and dispel misconceptions the community may have about the police. Academy classes will be held every Monday from 5:30-9 p.m., March 6 through May 22, at police headquarters. 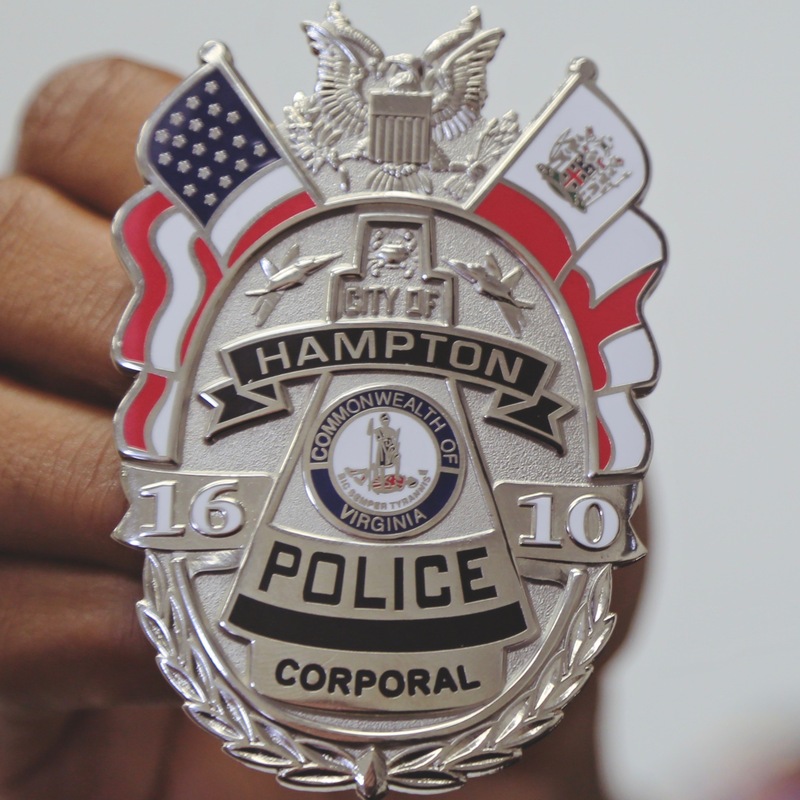 You must be 18 or older, have a "good" background, be a resident of Hampton or work in the city, and want to improve community relations in your neighborhood. For more information and to receive an application form call the Community Relations Unit at 757-727-6574. The deadline for applications is Feb. 27.